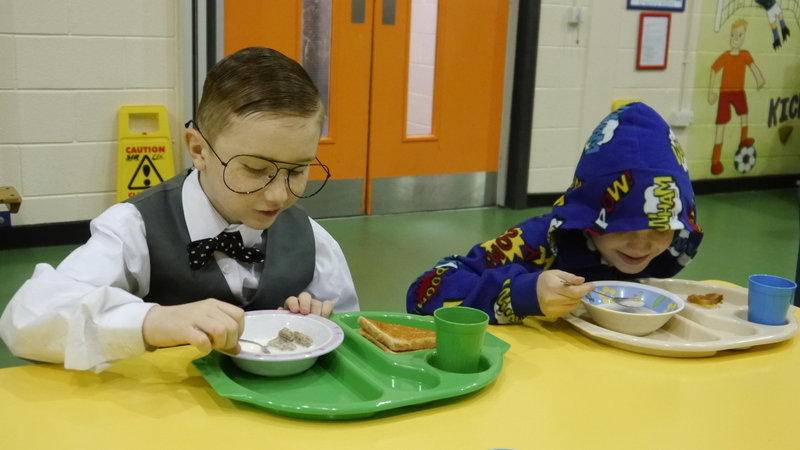 Our school operates a very successful Breakfast Club were over 100 children from Reception to Year Six attend daily. The club aims to provide a caring, friendly, positive start to the school day. Children can attend on an informal basis dependent upon need. We have a variety of cereals, toast and juice available. We have secured funding from the Greggs’s Foundation and LMH therefore breakfast is free for all children in Reception to Year 6.